Join the MANIA-Club to take part in our New Readers Reading Program. This 2-week program takes your preschooler through 12 Sight Words with games, activities, worksheets and progress charts. 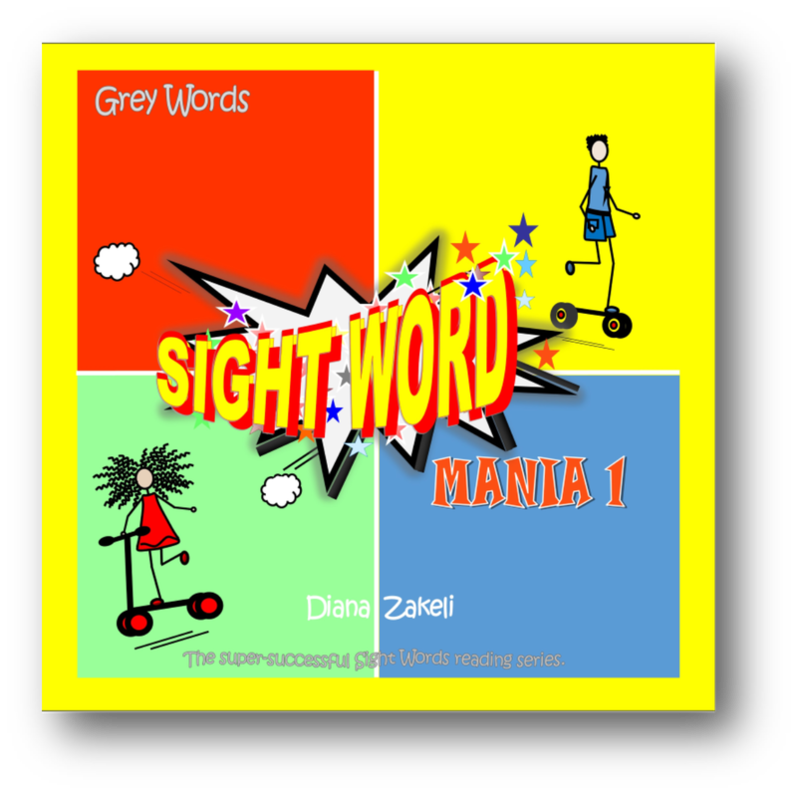 At the end of the program your little one will be ready to read their first book - Sight Word Mania 1 - Grey Words. As part of the program, you will also receive a free personalized Sight Word story book - Abby meets the Grey Words. This is a real story that not only enables your child to see the Sight Words in context, they also get to be the star of the story! Choose from 6 different images to represent your child and we'll do the rest! STARTING THE NEXT READING PROGRAM.